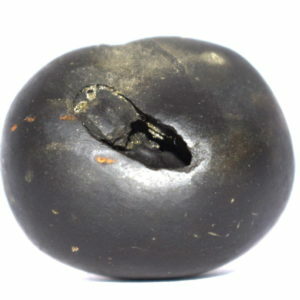 Shyama Krishna Vamana Shaligram Round and small body , Black color , Smooth body , single small opening with 2 chakras , also showing the curd spots . 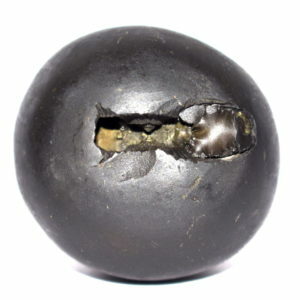 CitraKundala Vamana Shaligram Single opening - two chakras on the entrance of opening , Small and round body , with dots on face , and clear mark of Kundala (Ear ring) on the side of the opening . 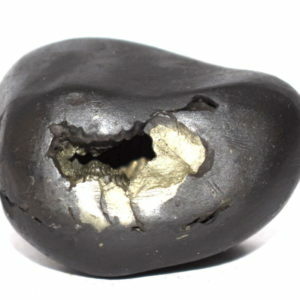 CitraKundala Vamana Shaligram Single opening - two chakras on the entrance of opening , Small and round body , with dots on face , and clear mark of Kundala (Ear ring) on the side of his body . 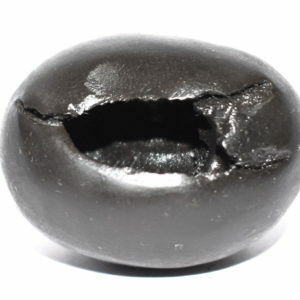 Raktabindu Vamana Shaligram Single opening - two chakras on the entrance of opening , Small and round body , with red color dots on all over body . 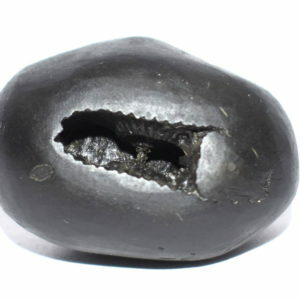 Lpsita Vamana Shaligram Thick Round & shiny body , Elongated opening - 2 clear well formed chakras on center . 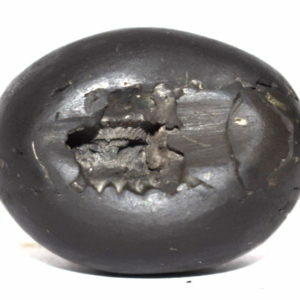 Lpsita Vamana Shaligram Round & shiny body , Elongated opening - 2 clear well formed chakras on center , with fang marks . Raktabindu Vamana Shaligram Single opening - two chakras , Rond and small body , with red color dots . Bhulabha Vamana Shaligram Round & shiny small body , Elongated opening - 2 clear well formed chakras , Rekhas on side , fang marks on side . 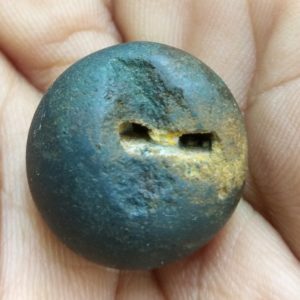 CitraKundala Vamana Shaligram Round & shiny small body , 1 opening - 2 clear chakras , with clear Kundala mark (Ear ring sign) on side , Vanamala marks, also having Golden color marks near opening and white color dots on his body . Bhulabha Vamana Shaligram Round & shiny small body , Elongated opening - 2 clear well formed chakras , Rekhas on side , fang marks on both side . 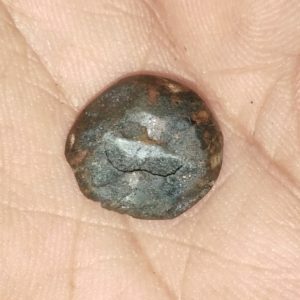 Raktanila Vamana Shaligram Single opening - two chakras downward chakra , small body , Curd spots on his reddish blue color body . 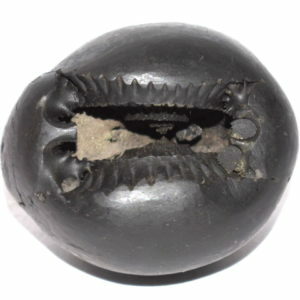 Bhulabha Vamana Shaligram Round & shiny small body , Elongated opening - 2 clear well formed chakras , Rekhas on side , fang marks . 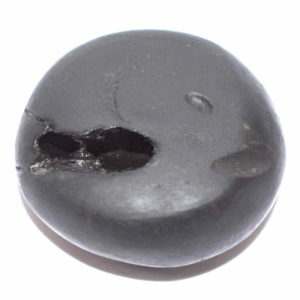 Abhishtartha Vamana Shaligram Round & shiny small body , 1 opening - 2 clear small chakras upward looking , with other marks .